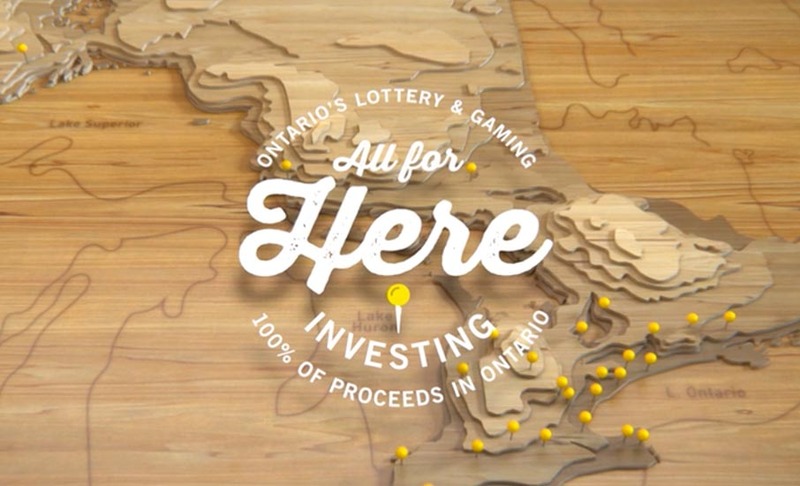 See how OLG funds are hard at work helping communities across Ontario. For 40 years, we’ve been working to build a better and brighter future for all of us to call home. OLG funds are used to enrich communities across the province, benefitting healthcare, education, fairs and festivals, amateur athletics and much more. Would you like to know more about the ways we contribute to the Province and people of Ontario? 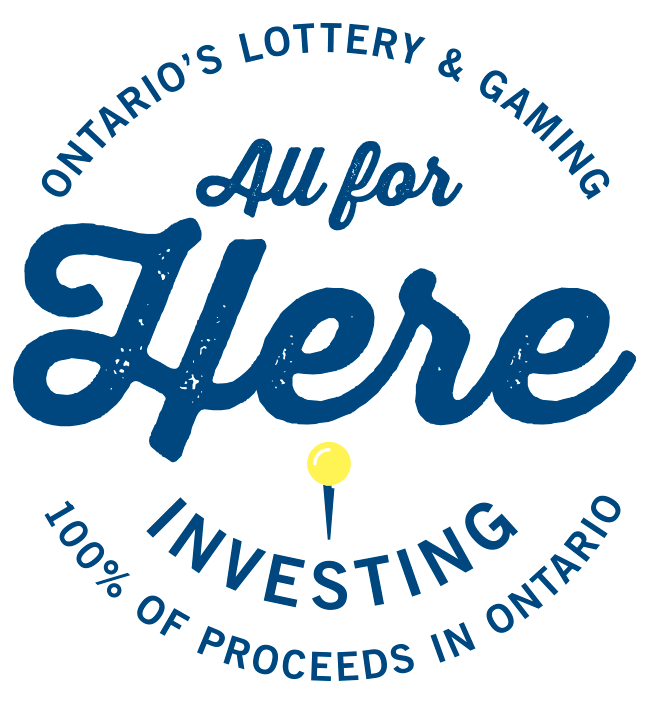 OLG is all for fairs, festivals and fun across Ontario. 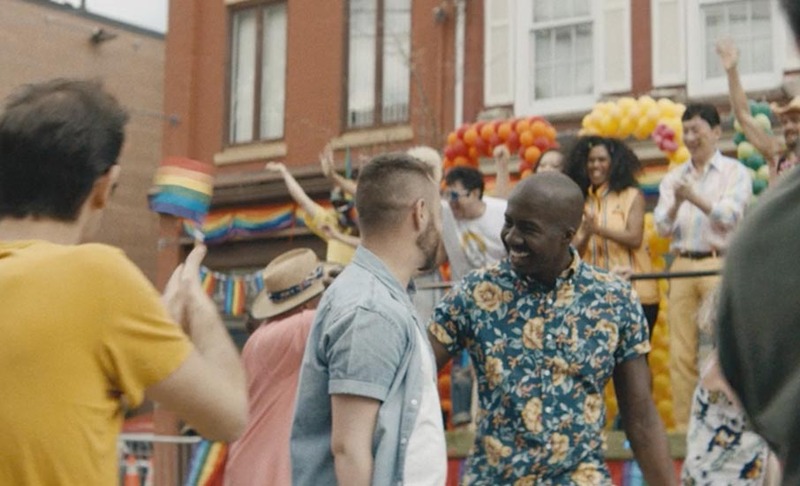 OLG proceeds support pride festivals and other things that make Ontario great. 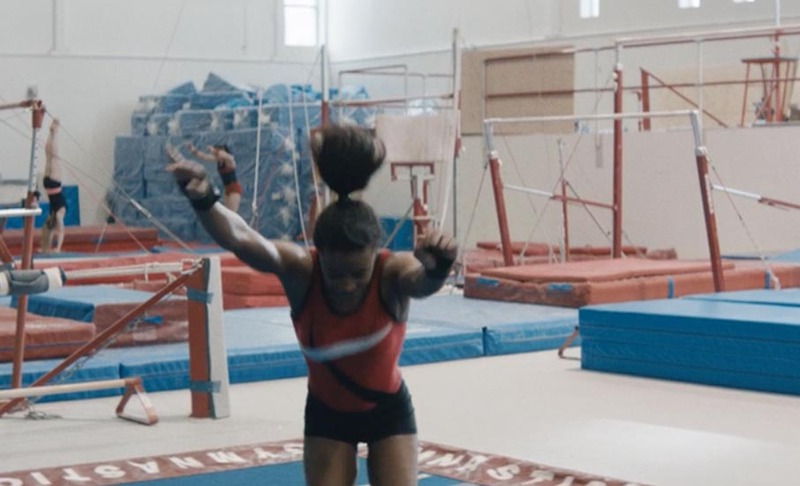 OLG proceeds support gymnastics Mississauga, one of the things that makes Ontario Great. 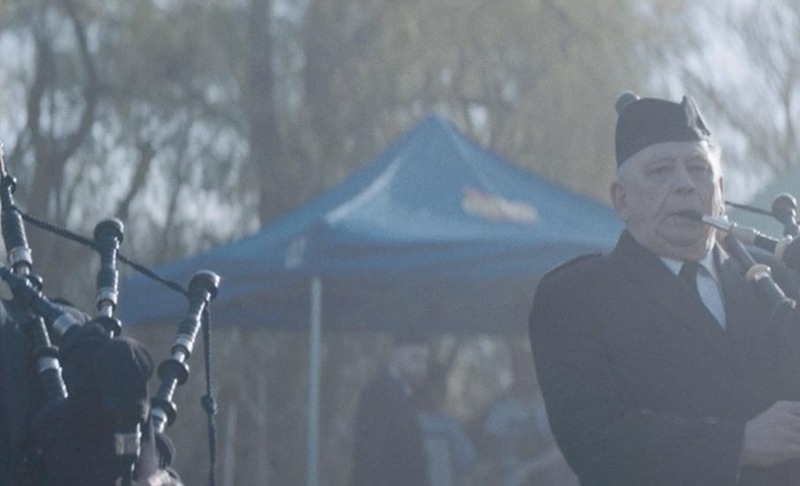 OLG proceeds support the Fergus Scottish Festival, one of the things that makes Ontario great.